Toy store-deprived parents in south Brooklyn are getting the business: a Target to replace both the former Toys ‘R’ Us and Babies ‘R’ Us spaces at the Caesar’s Bay Shopping Center. Target will move into what is now a 90,000-square-foot, two-story space at the more than 300,000-square-foot outdoor center in Gravesend, joining Kohl’s, Best Buy and Modell’s. There are also food options such as Five Guys, and an Olive Garden will open March 25. The owners and managers of Caesar’s are Gazit Horizons — the North American subsidiary of the Tel Aviv-based Gazit Globe — in partnership with Surrey Equities. “It’s a very unique piece of property because you are talking about 14 acres,” said Jeff Mooallem, president and chief executive of Gazit Horizons. To make the second-floor selling space better, the owners cut a deal with the neighboring Kohl’s to take back around 12,000 square feet of its storage area. Peter Ripka and Jeff Howard of Ripco Real Estate represented both sides of the long-term deal. “It’s a fantastic location in Brooklyn on the water and next to the Belt Parkway and is one of the best shopping centers in New York City,” said Ripka. In the future, the owners expect to add another 6,000 square feet for smaller stores. No asking rents were available but they are considered “affordable” for the tenants. In June 2018, Gazit Globe paid $48.8 million for a 41 percent stake in the ownership venture of the center, which included a 50 percent voting interest. The seller was an entity of Toys ‘R’ Us, which was restructuring as part of its bankruptcy proceedings. When Toys R Us went bankrupt earlier this year, it left a trail of large, vacant retail spaces in its wake, many of them in shopping centers full of otherwise successful tenants. One such strip is South Brooklyn’s 300,000 s/f Ceasar’s Bay Shopping Center in Bensonhurst, which now has 77,000 s/f dual-level, big box retail to fill. Gazit Horizons, Inc. — a subsidiary of the Israeli company Gazit Globe — and CBB Realty Associates, the two companies that own the center through a joint venture, have retained RIPCO Real Estate to lead the leasing effort at the former Toys R Us location. Located on the neighborhood’s Bath Beach waterfront, Ceasar’s Bay featuring other Best Buy, Modell’s Sport Goods and Kohls as its remaining anchor tenants. It also has several smaller, food-based retailers such as Kohl’s, Starbucks and Five Guys. An Olive Garden is slated to open there next year. Last week, RIPCO arranged an 80,000 s/f deal with Food Bazaar Supermarket to fill the vacant Toys R Us space at Bronx Terminal Market. Developed by Related Companies in 2009, Bronx Terminal Market is home to a variety of restaurant and retail tenants, and Food Bazaar — which will be the largest supermarket in the borough when complete — will add a full-service supermarket to the complex when open in the spring of 2019. The family owned and operated supermarket is prominent in the Tri-State region, and operates from 16 locations across Brooklyn, Queens and the Bronx, as well as nine others in New Jersey, Connecticut, Long Island, and Westchester. “In today’s day and age of retail, having your project service day to day needs of the local community will bring traffic to your development and that is exactly what Food Bazaar will do for Bronx Terminal Market,” said Avi Kollenscher, senior vice president at Related Companies. RIPCO Real Estate, who along with Peter Ripka represented Related in the transaction. MIAMI, FLA. (January 16, 2018)– Gazit-Globe (NYSE; TSX; TASE: GZT), a leading global real estate company focused on the ownership, development and management of shopping centers and mixed-use properties in major urban markets, announced today that its wholly owned subsidiary, Gazit Horizons, Inc., has named Alison Lies as Senior Vice President, Acquisitions. As part of her new role, Ms. Lies will relocate to Boston, MA and establish an office for the company there. Ms. Lies, who has been involved in over $3 billion USD in transaction and financing activity in her career, is a 16-year veteran of the commercial real estate industry and has been working with Gazit Horizons in a consulting capacity since May 2017. Prior to that she was Vice President of Acquisitions at Equity One, Inc. and has also held senior positions at New York City based Olshan Properties and other boutique development and investment firms. Originally from the Boston area, Ms. Lies received her undergraduate degree from Northwestern University. In addition to Boston, she has lived in Chicago and Columbus, Ohio. Gazit Horizons, Inc. was formed in May 2017 and invests in income producing real estate throughout the United States. 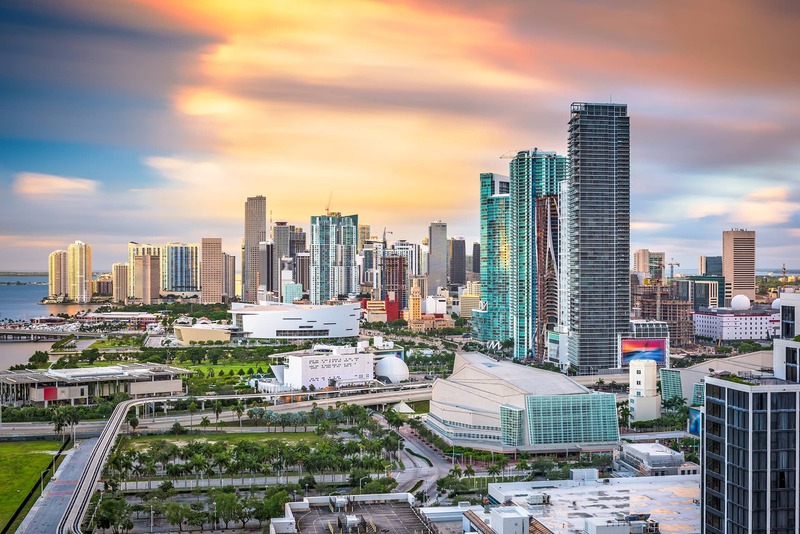 With existing offices in Miami and New York City, the Company actively pursues assets in targeted markets, focusing on major metro areas and growing urban cores of “gateway” cities. Gazit Horizons invests in larger properties with mixed-use potential and looks for unique opportunities to uncover value through diversity of use as well as redevelopment and proactive asset management. Globe owns and operates 130 properties, with a gross leasable area of approximately 2.7 million square meters and a total value of approximately NIS 37.5 billion. In addition, the Company owns 32.6% of First Capital Realty Inc and 10.9% of Regency Centers Corporation. 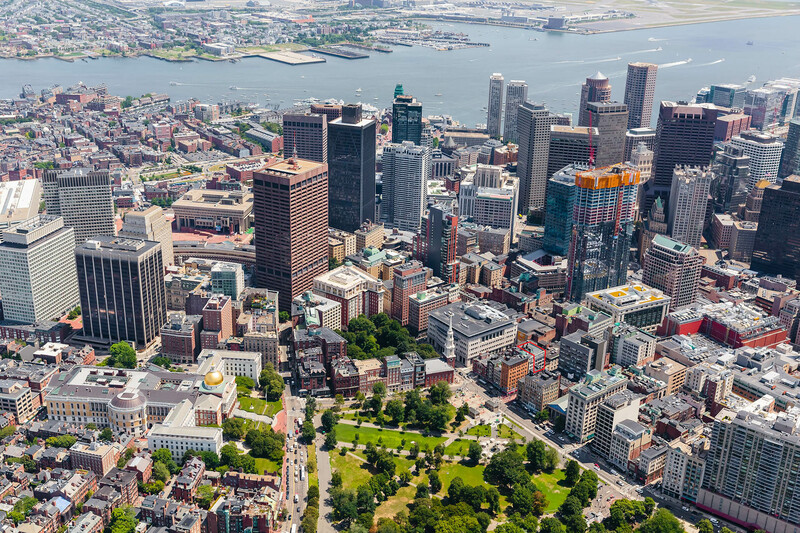 BOSTON, MA / MIAMI, FL – Gazit-Globe (NYSE; TSX; TASE: GZT), a leading global real estate company focused on the ownership, development and management of shopping centers and mixed-use properties in major urban markets, announced today that its wholly owned subsidiary, Gazit Horizons, Inc., has acquired 467 Washington Street, in Boston, MA. NKF Capital Markets’ U.S. head of capital markets Robert Griffin, executive managing director Geoffrey Millerd, associate director Paul Penman, and financial analyst Christopher Peterson oversaw the sale of the 10,500 square foot building on behalf of the Seller, Frazer Capital. 467 Washington Street is a two-story + lower level vacant asset in the Downtown Crossing district of Boston and is Gazit Horizons’ second acquisition in the submarket. Located near two MBTA subway stations and surrounded by some of the city’s newest retail, restaurant, hotel and residential developments, Gazit Horizons is actively engaged in discussions with several retailers to lease up the property. Gazit Horizons, Inc. was formed in May 2017 and invests in income producing real estate throughout the United States. 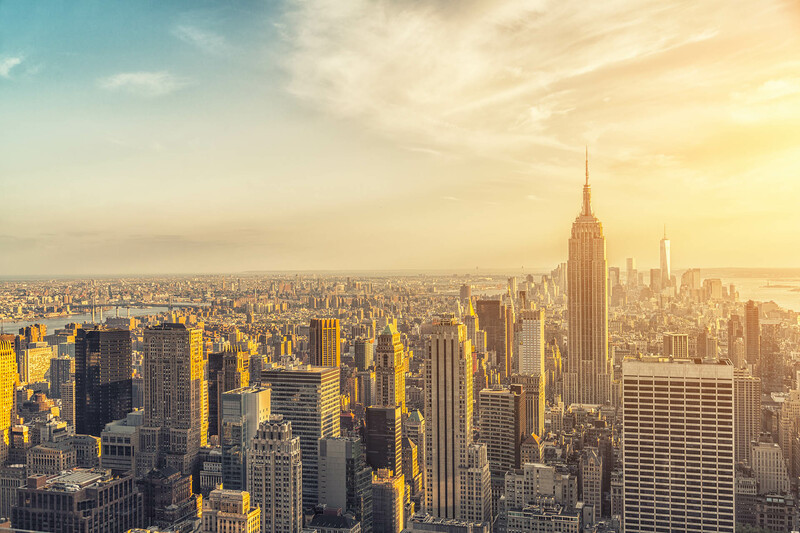 With offices in Miami, New York City, and Boston, the Company actively pursues assets in targeted markets, focusing on major metro areas and growing urban cores of “gateway” cities. Gazit Horizons invests in larger properties with mixed-use potential and looks for unique opportunities to uncover value through diversity of use as well as redevelopment and proactive asset management. Gazit-Globe is a leading global real estate company focused on the ownership, management and development of retail and mixed use properties in North America, Brazil, Israel, northern, central and Eastern Europe, located in urban growth markets. Gazit-Globe is listed on the New York Stock Exchange (NYSE: GZT), the Toronto Stock Exchange (TSX: GZT) and the Tel Aviv Stock Exchange (TASE: GZT) and is included in the TA-35 index in Israel. As of March 31, 2018 Gazit-Globe owns and operates 104 properties, with a gross leasable area of approximately 2.5 million square meters and a total value of approximately NIS 38.1 billion. In addition, the Company owns 32.5% of First Capital Realty Inc and as of May 28, 2018 4.8% of Regency Centers Corporation. Newmark Knight Frank (NKF) is one of the world’s leading commercial real estate advisory firms. Together with London-based partner Knight Frank and independently-owned offices, NKF’s 15,000 professionals operate from more than 400 offices in established and emerging property markets on six continents. With roots dating back to 1929, NKF’s strong foundation makes it one of the most trusted names in commercial real estate. NKF’s full-service platform comprises BGC’s real estate services segment, offering commercial real estate tenants, landlords, investors and developers a wide range of services including leasing, corporate advisory services, consulting, project and development management, property and corporate facilities management services, valuation and advisory services, and capital markets services provided through its NKF Capital Markets brand.